We looked at the global snowboarding trend, led by Burton, Volcom, L1, Ride, and internally we’re are getting inspired by our surf-dedicated products, while looking at high-end freeriding brands for technical features and innovations. Ripcurl Pro Gum Outfit (Jacket And Pnts) Collab with Plum Splitboard: the first dedicated Splitboard outfit, developed in collaboration with Plum’s split board team to facilitate anyone’s splitboard experience. It comes with a newly shaped Plum Splitboard, designed to ride like a surfboard on the snow, fun and responsive in good riding conditions. Ripcurl Pow Jkt, newly designed, made to last with durable Cordura zones and recycled polyester, PFC-free. This product is totally eco-friendly and durable, featuring our new Modern Fit, slightly longer and wider than our other fits. Designed for backcountry snowboarding. 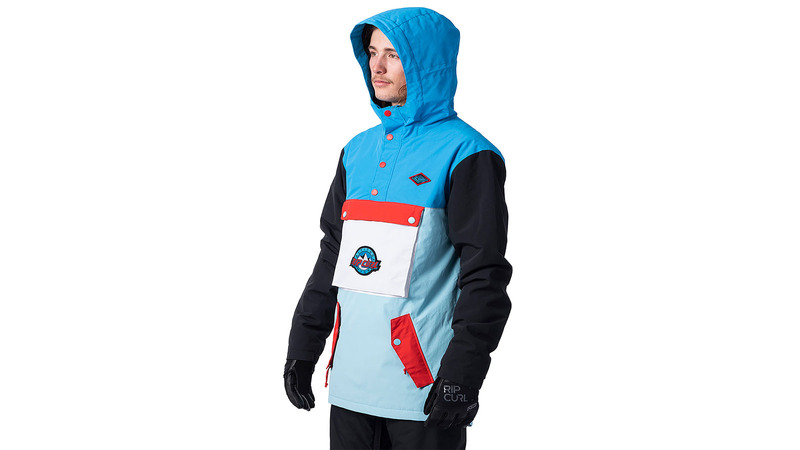 Ripcurl Primitive Jacket: Retro-inspired colour-block and logo jacket, anorak-style! 10% of our outerwear is sold online, the best way to connect with our customer is Instagram and Facebook, as well as our own Ripcurl website. Dedicated incentives and marketing operation together with our online retailers are also usual. Some of our price points are up while a couple is going down, mostly due to some internal manufactures shifting. 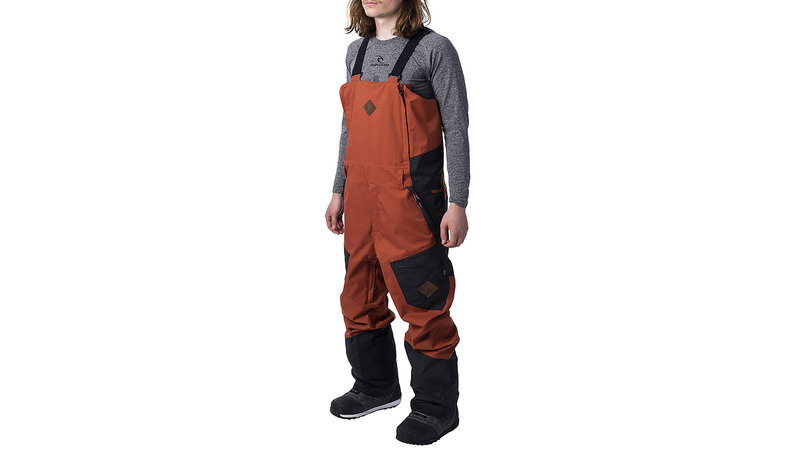 We have a new Modern Fit, wilder and longer, to add comfort and style to our key snowboarding products, the bib pant is worn together with a tall technical hoody will still be in trend. Great black and grey Camo, nice deep red (Arabian spice), as well as a bright Orange, to brighten up the mood. All new split board dedicated feature on our Pro Gum pant, inspired from trail-running backpacks, the mesh feature allow the rider to carry all needed accessories (sunnies, sunscreen, food, water etc…) in a very accessible way, to avoid taking the backpack on and off all the time while touring. It also comes with an Aerogel pocket (Primaloft technology), to save your phone’s battery in the freezing cold. The matching jacket comes in a 2,5 light fabric powered by 37.5 technology and features a new Air-Flow mechanical system. 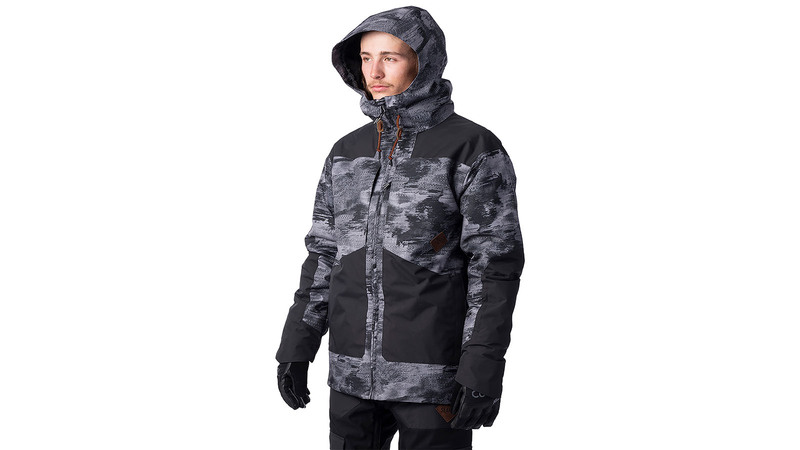 That combined makes it the most breathable jacket on the market, ideal to go splitboarding. Going away from our fitter more alpine-inspired fits. Ripcurl x Plum story will be the main one (Splitboard, freeriding story), followed by the Search series (Durable and eco message for the backcountry rider), with a push on the madsteez collab (more park-orientated). We have just managed to add 37.5 technology to our basic stretch baselayer, making it all warm, affordable and fast-dring. Classic tight fit. We have also released a tencel-finished tall hoodie to limit the release of polyester micro-fiber into nature. Tencel is a wood-based fiber that is totally biodegradable.